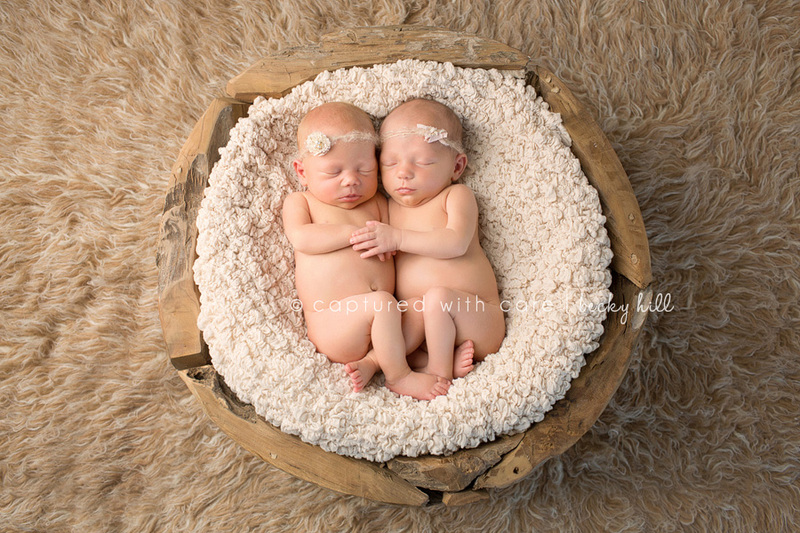 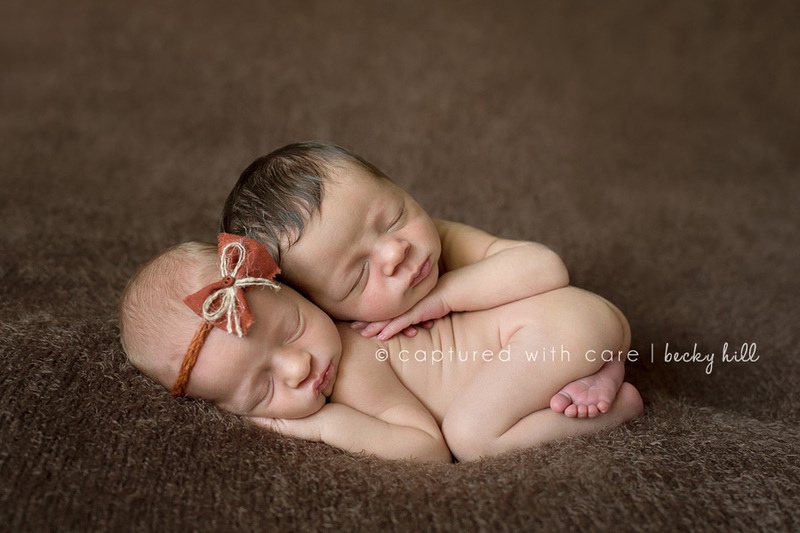 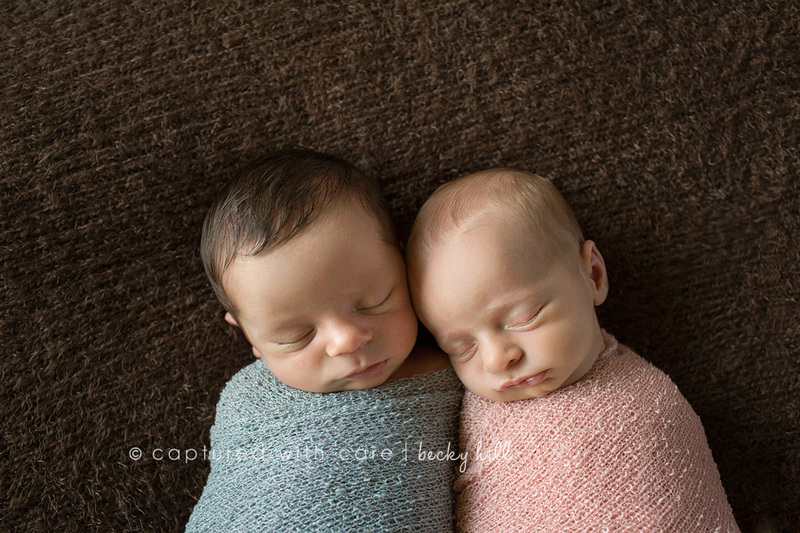 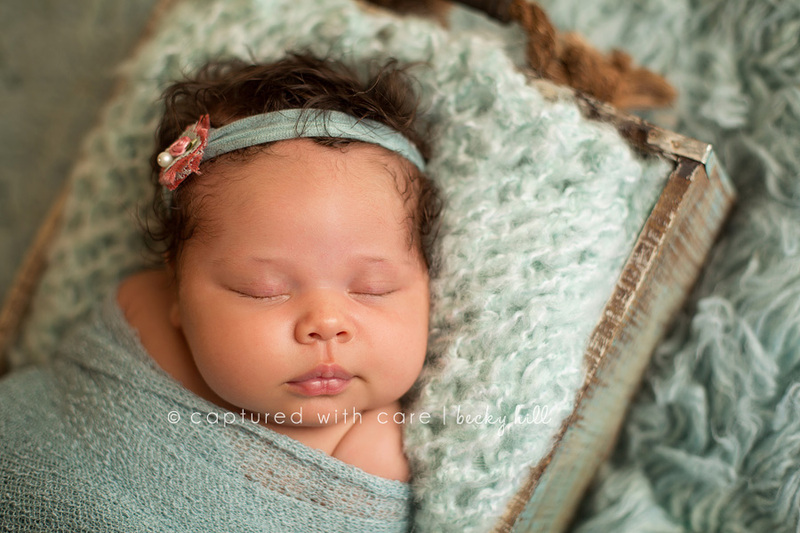 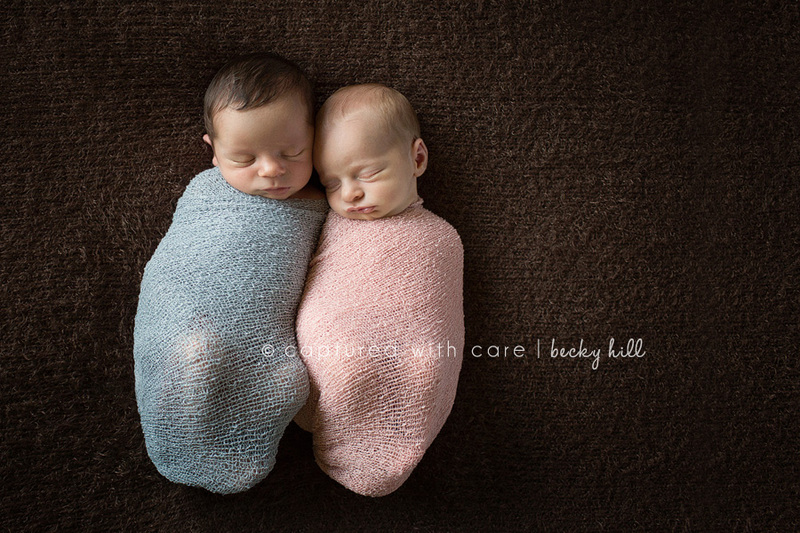 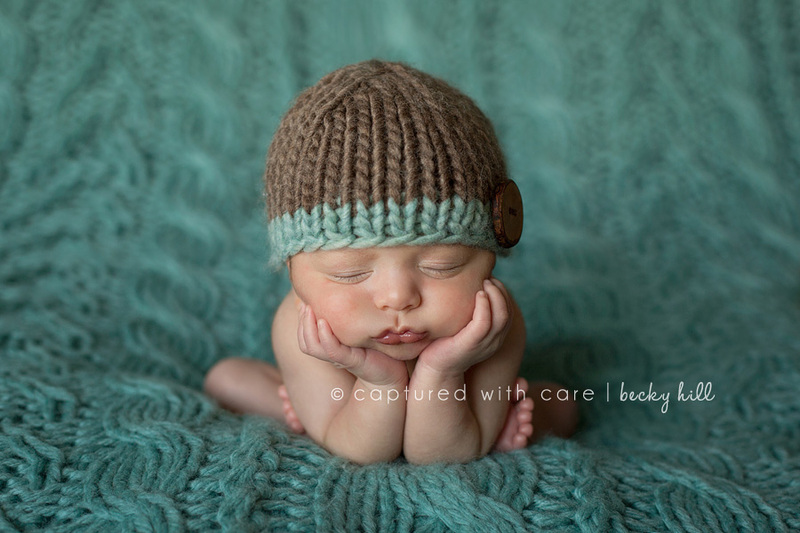 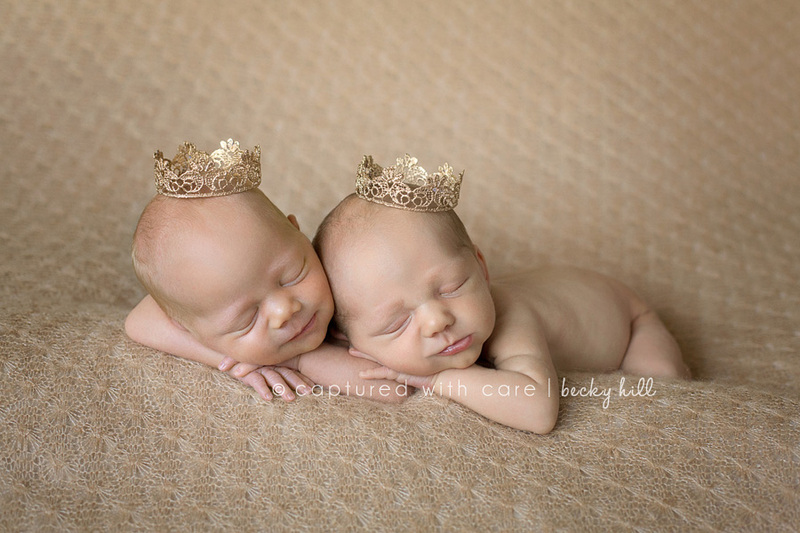 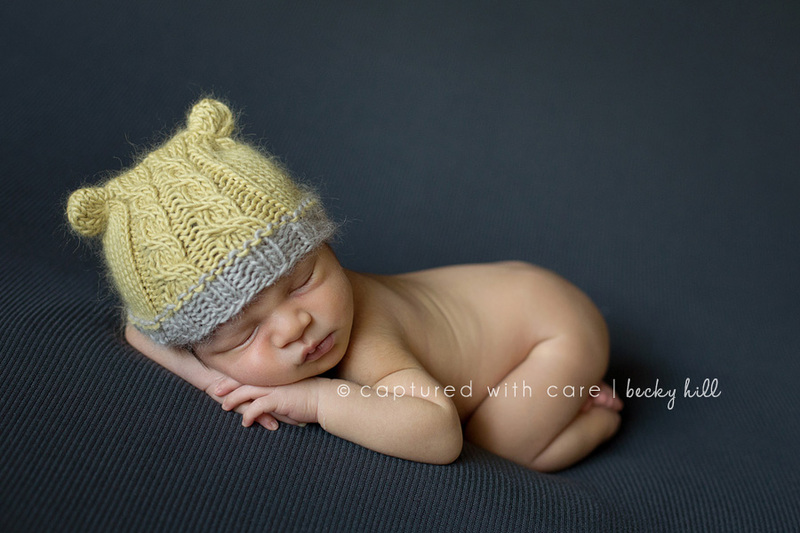 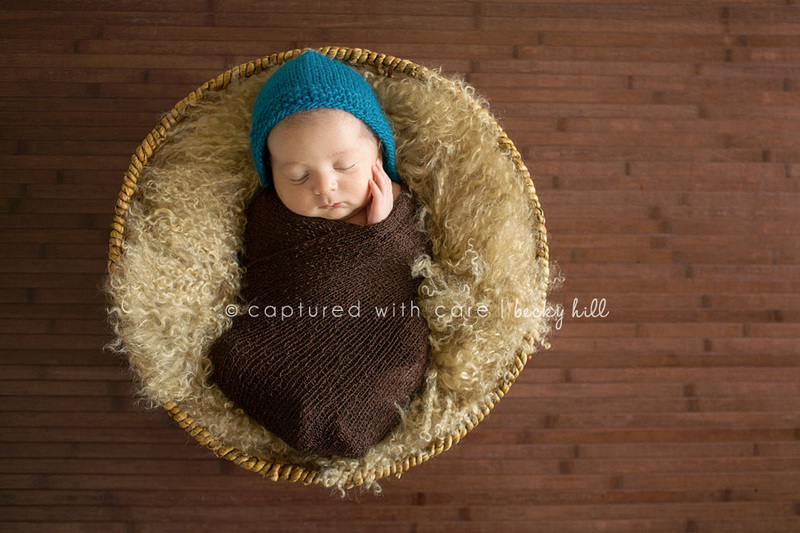 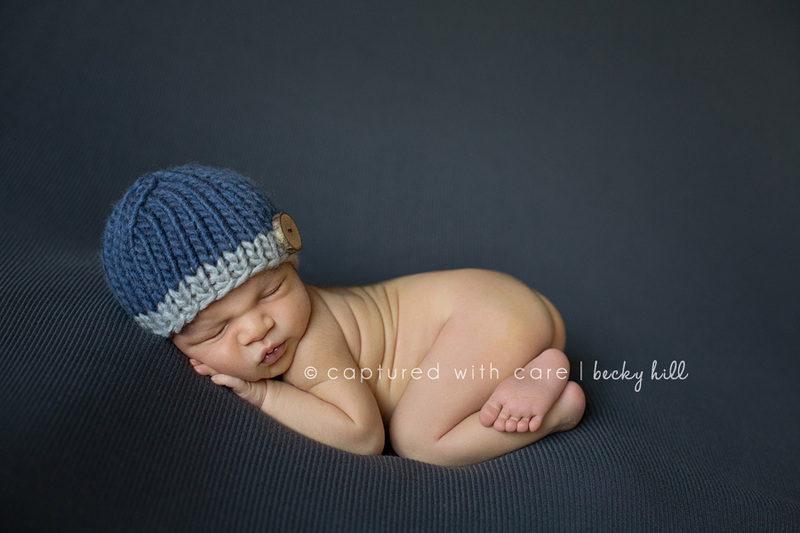 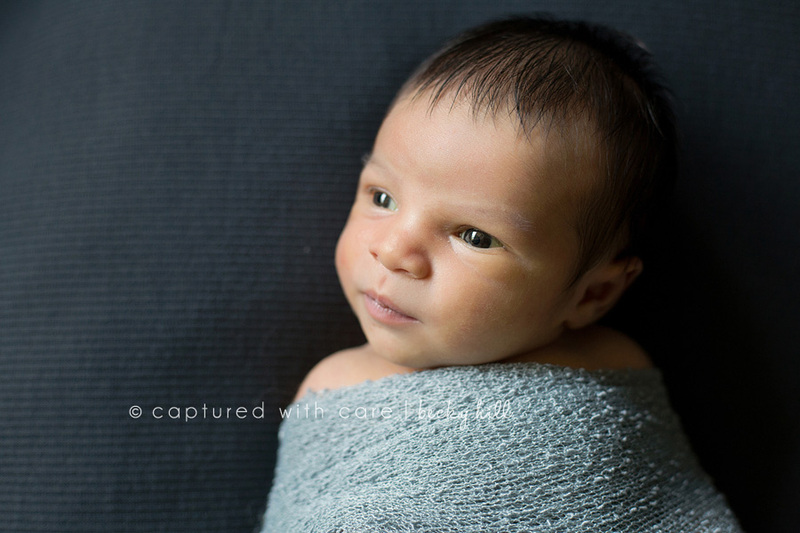 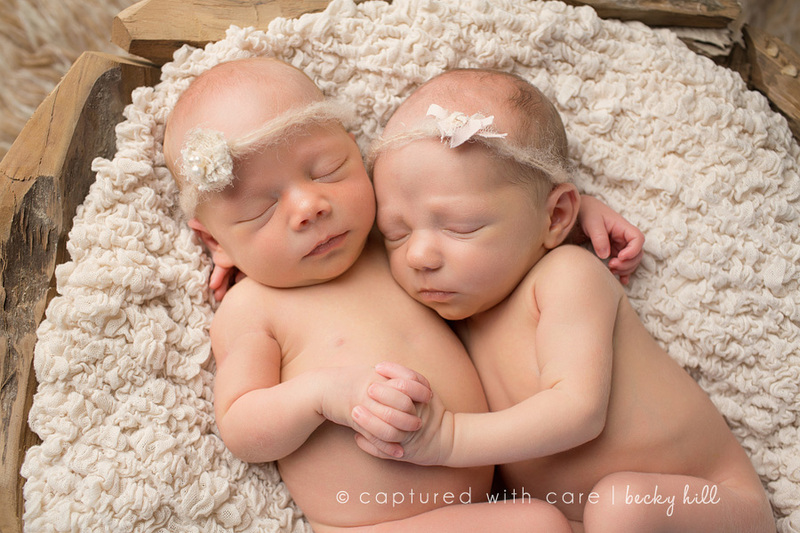 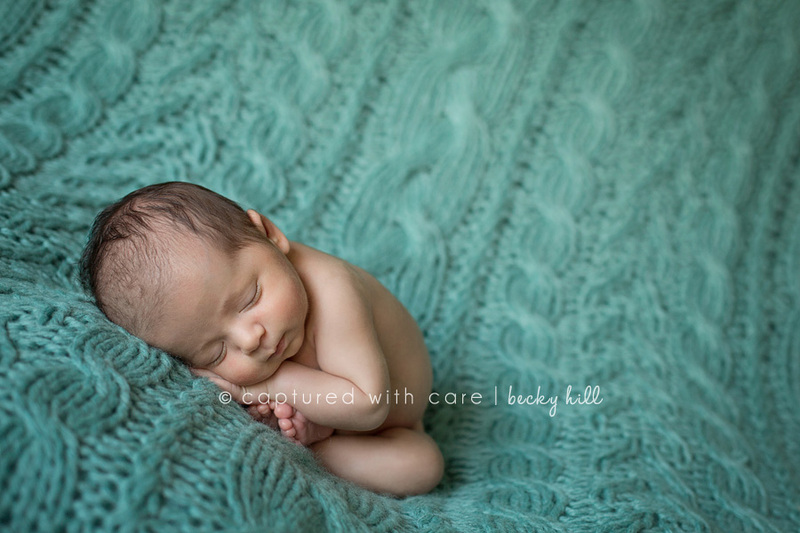 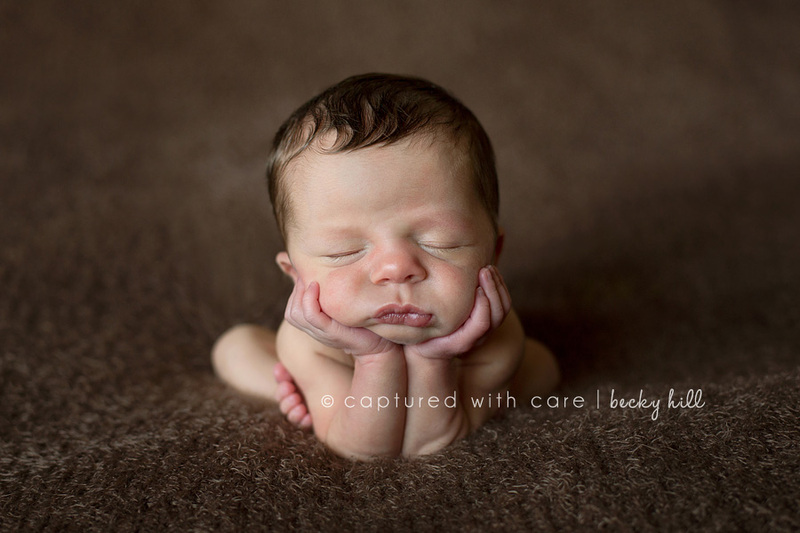 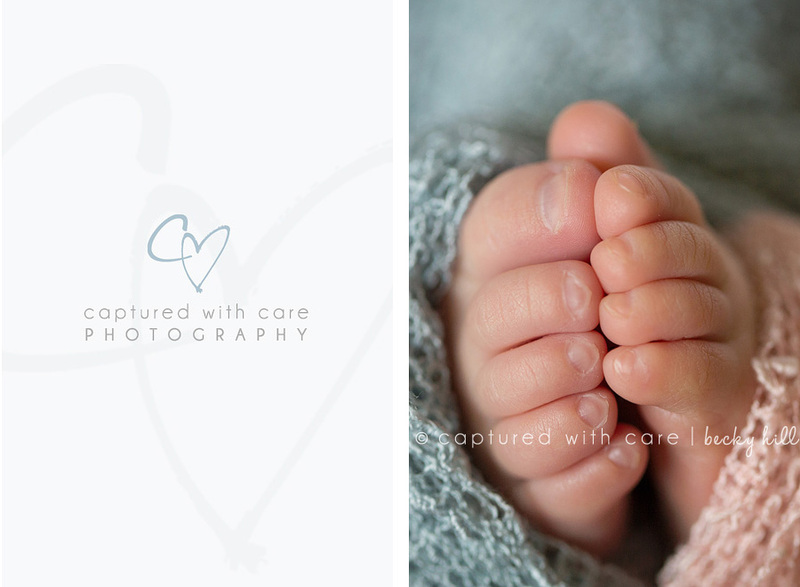 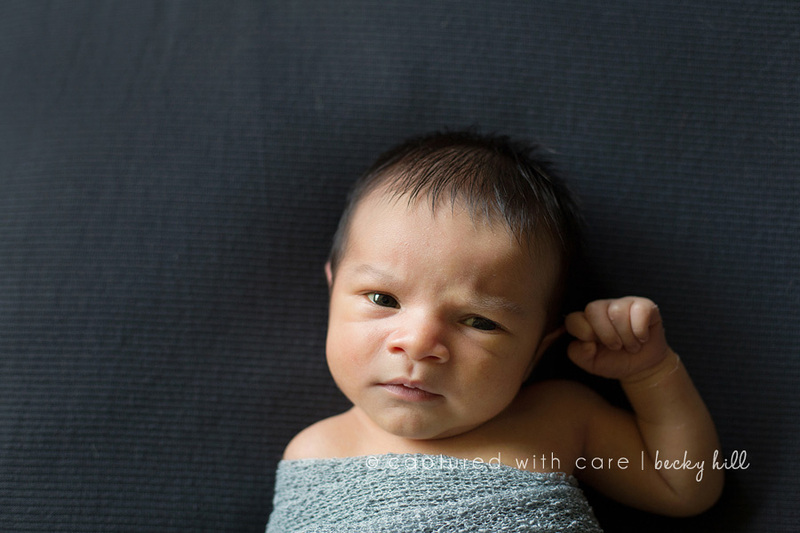 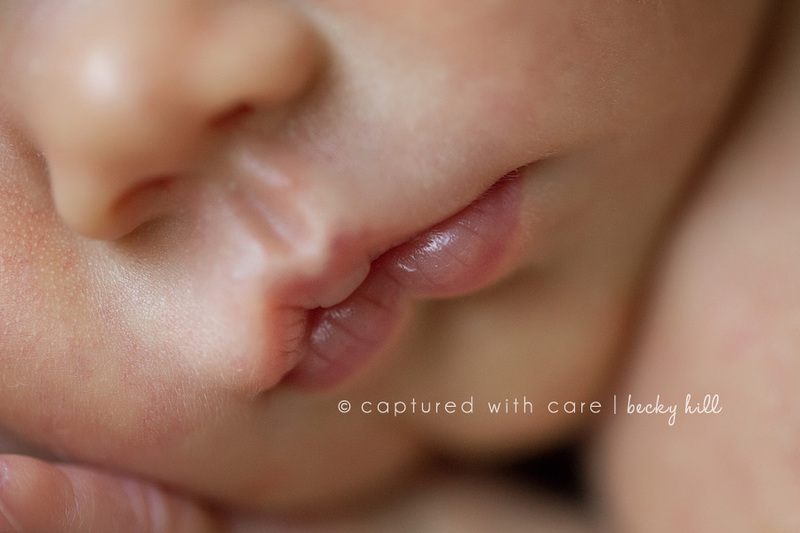 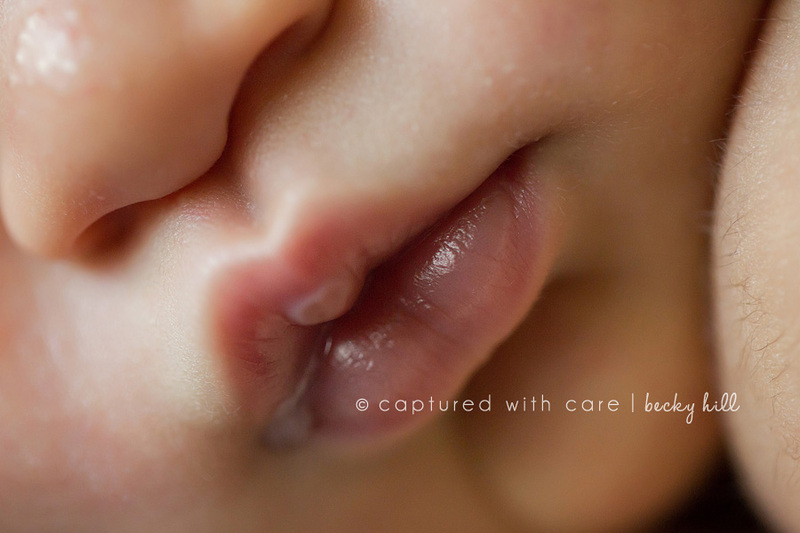 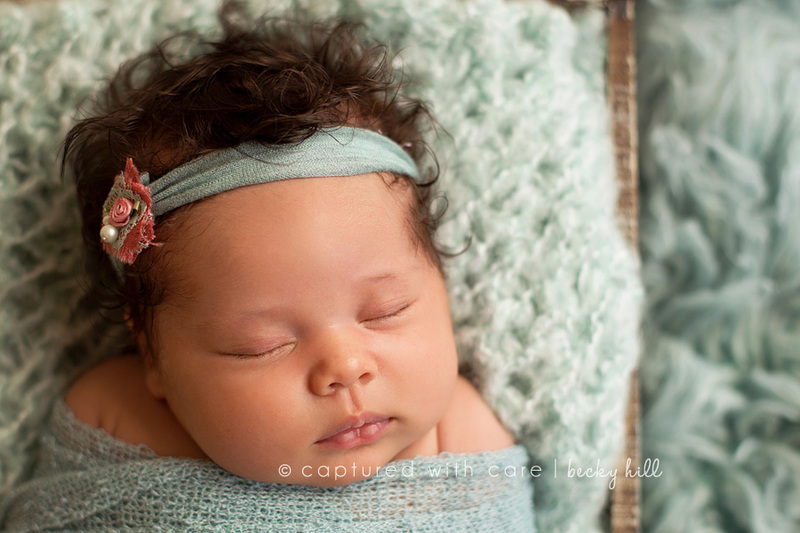 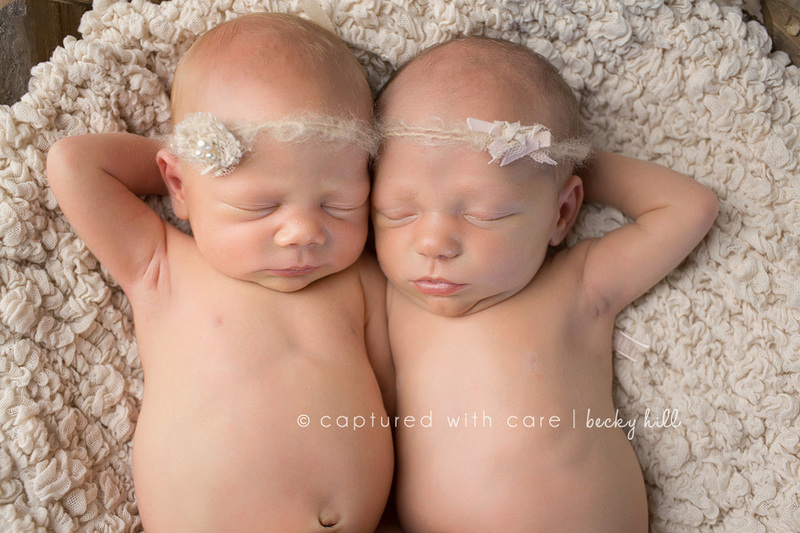 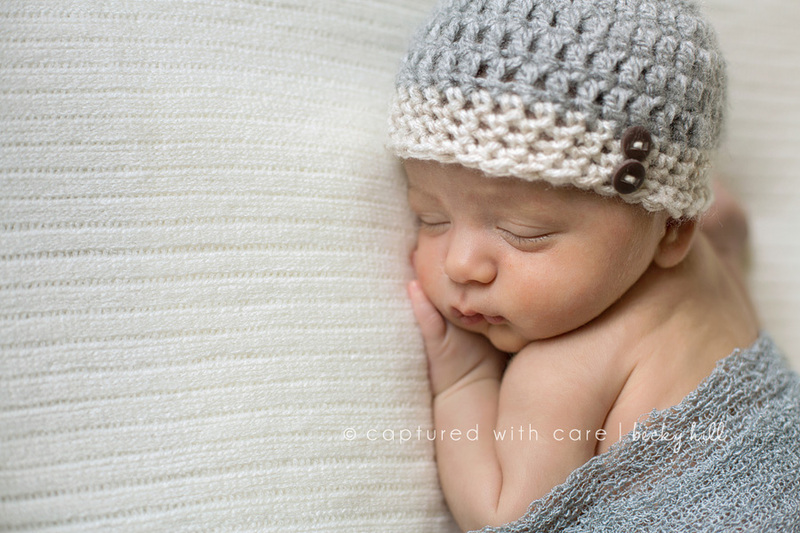 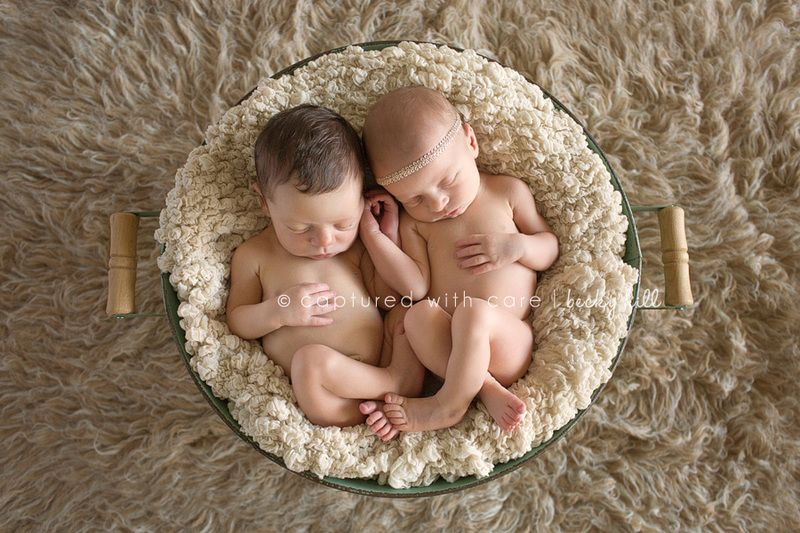 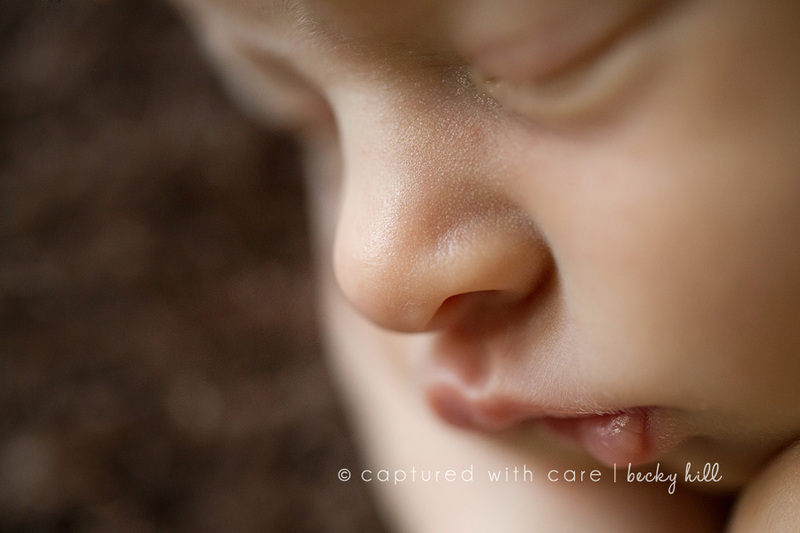 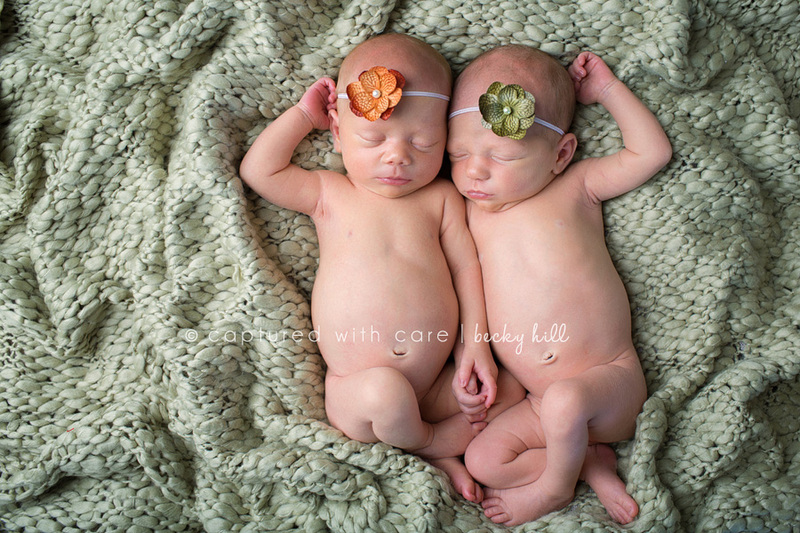 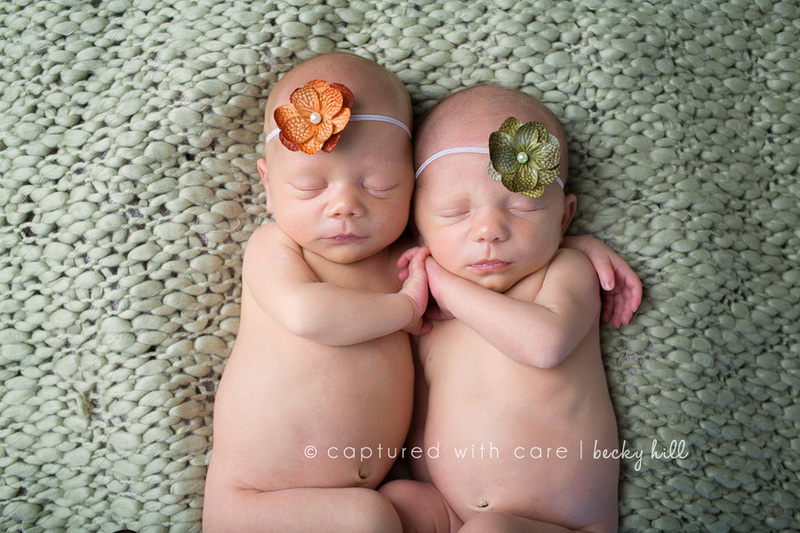 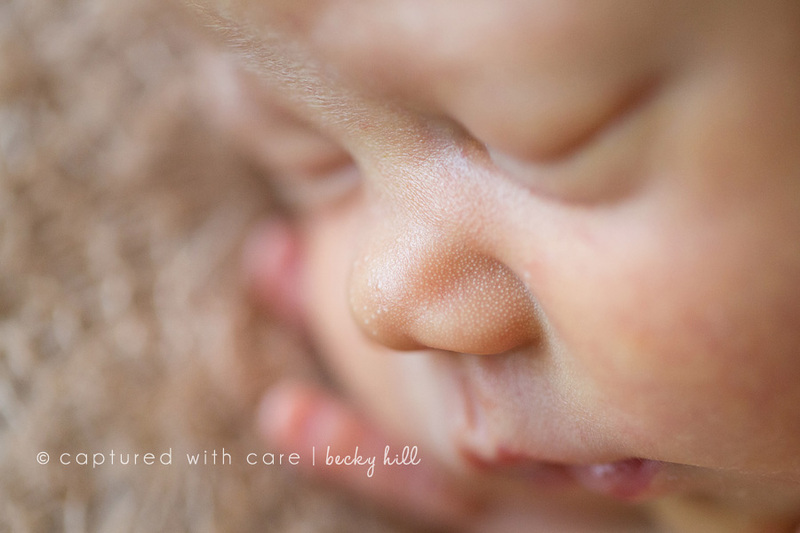 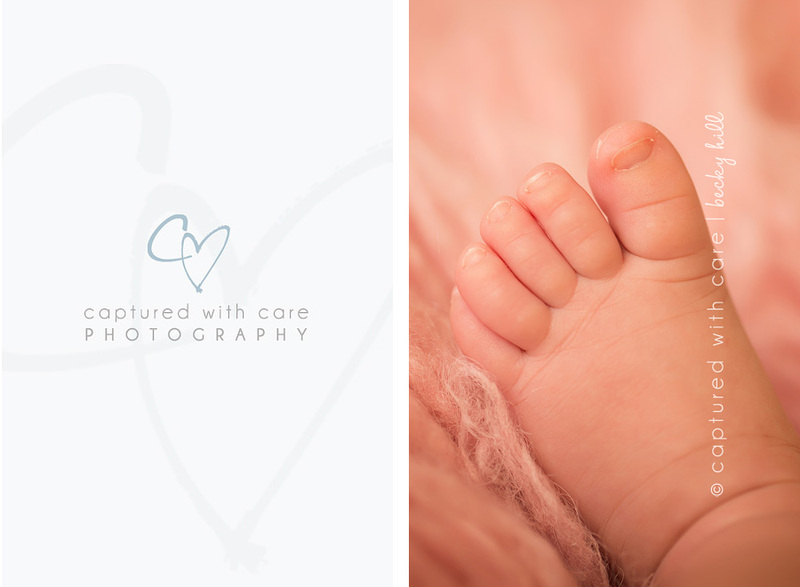 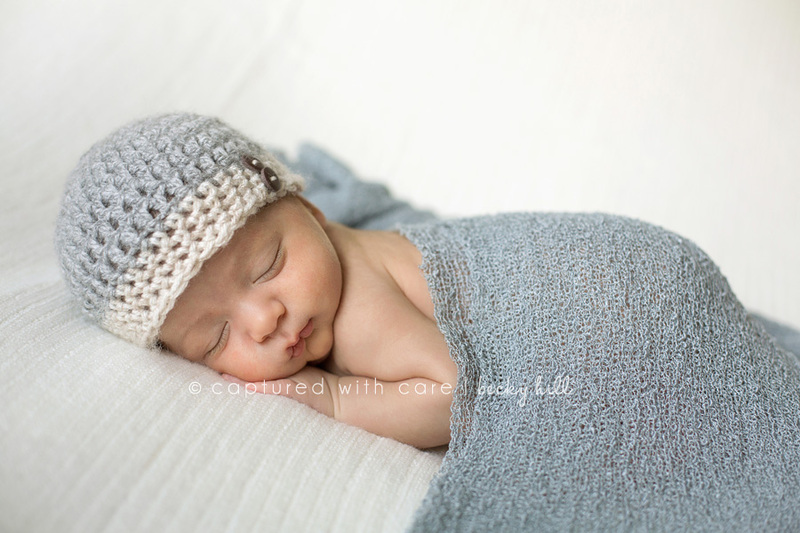 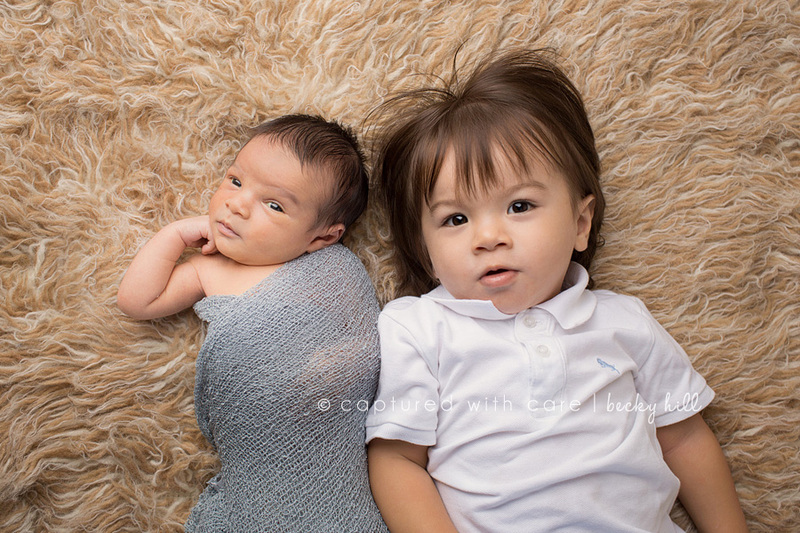 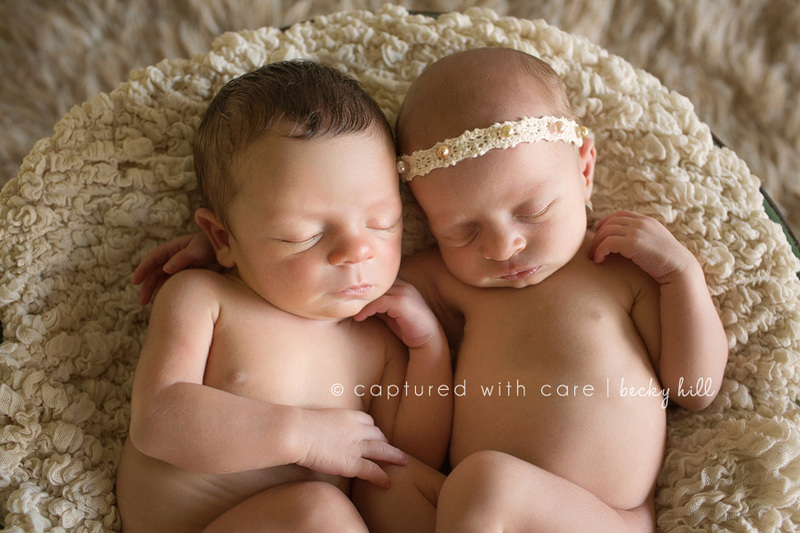 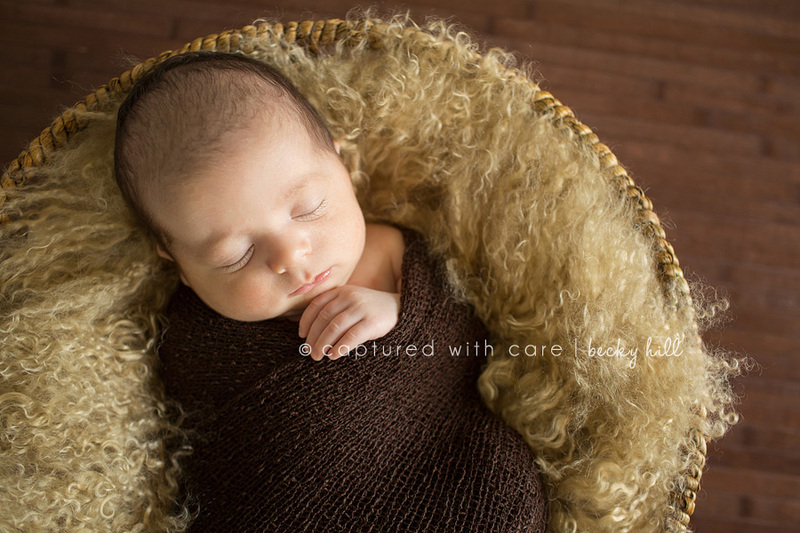 I was so excited to photograph my first set of newborn twins! 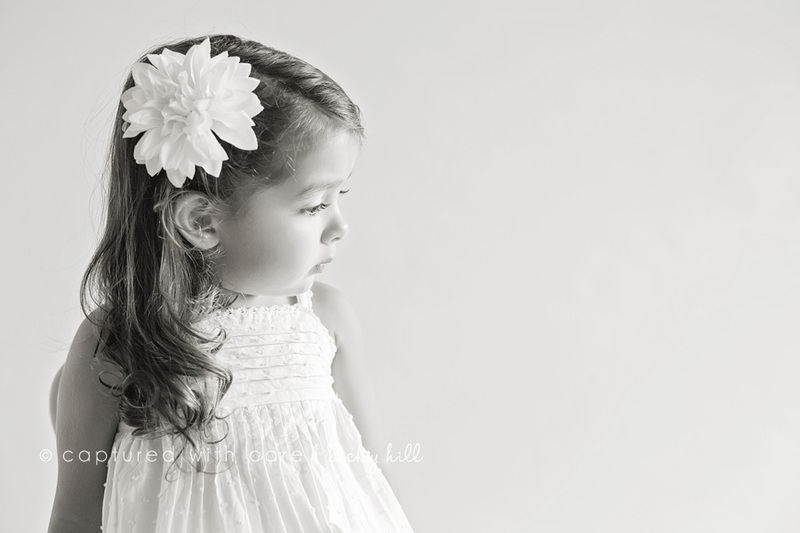 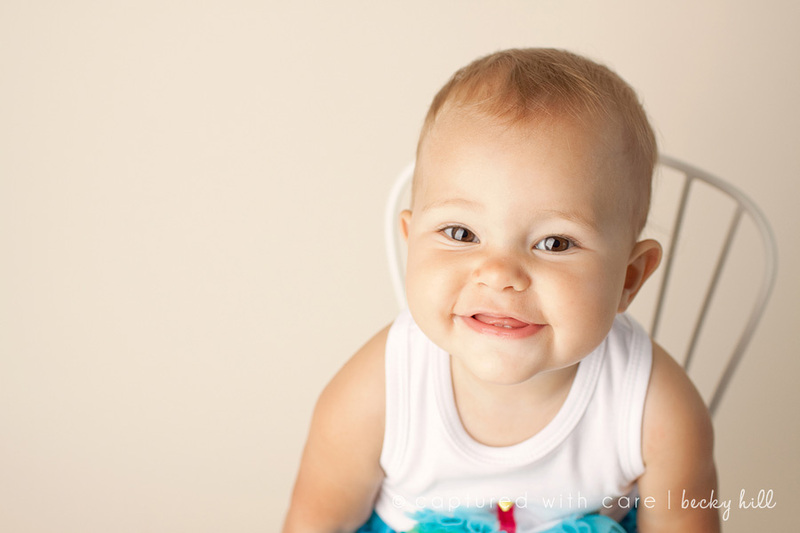 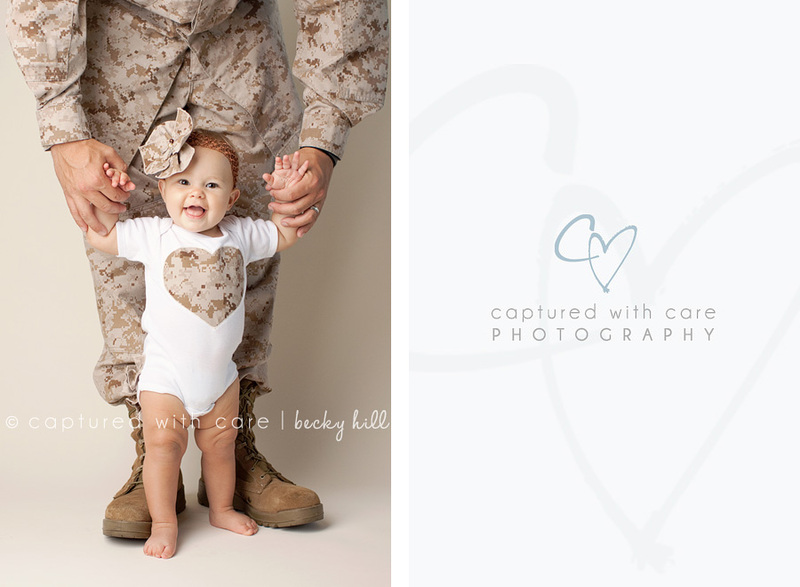 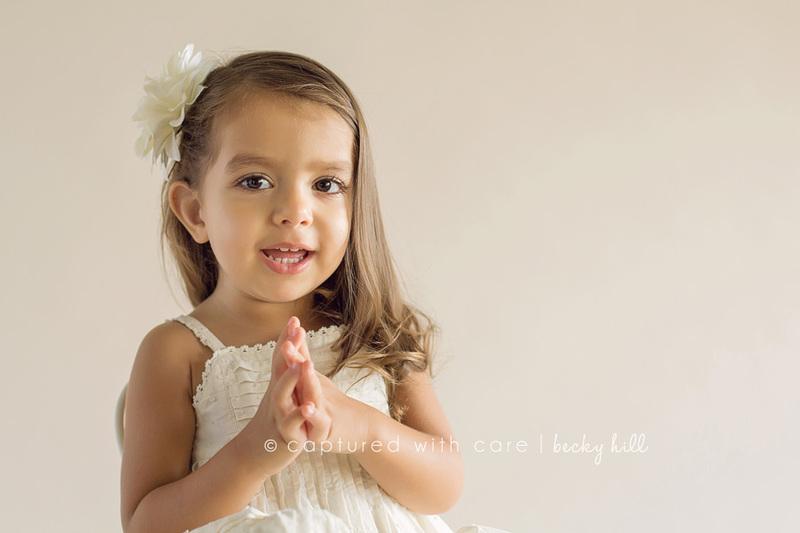 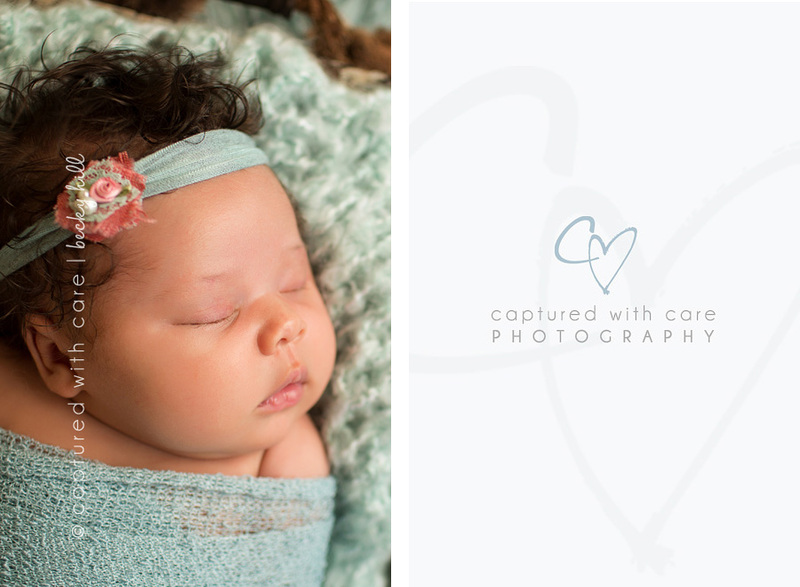 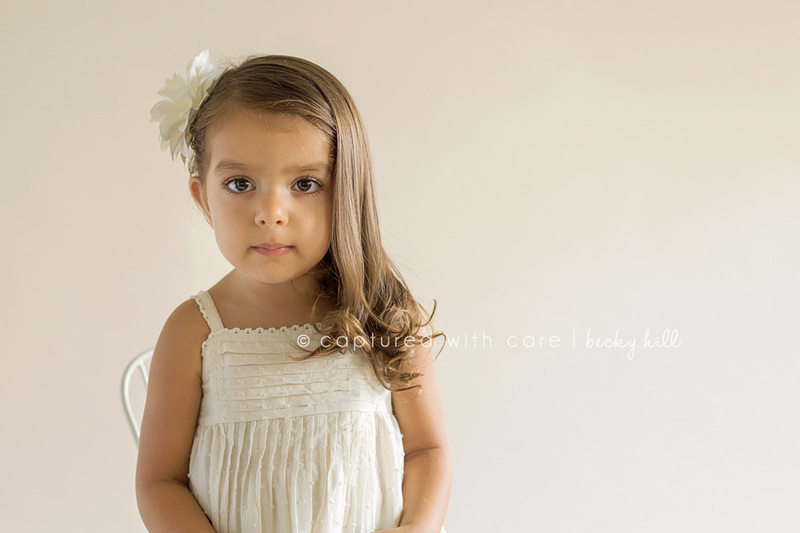 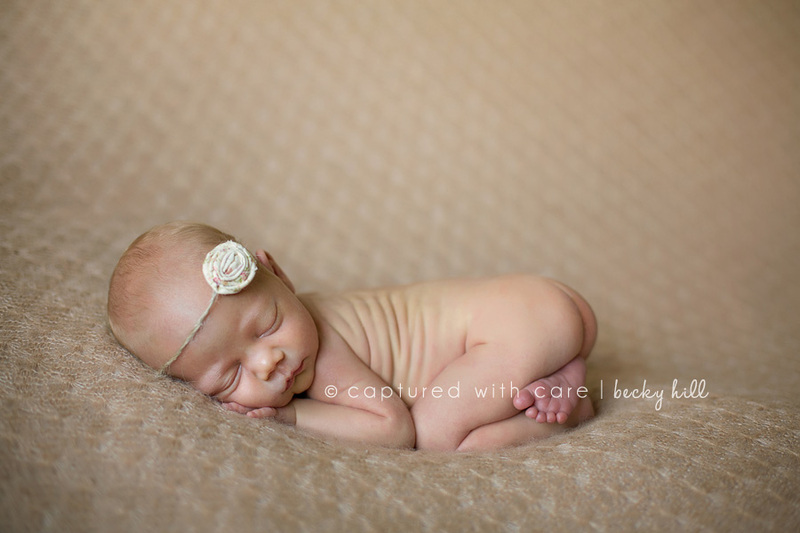 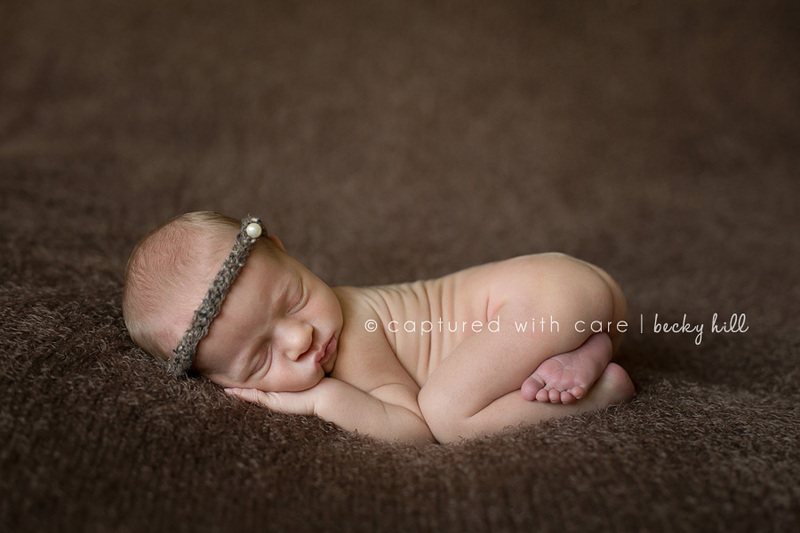 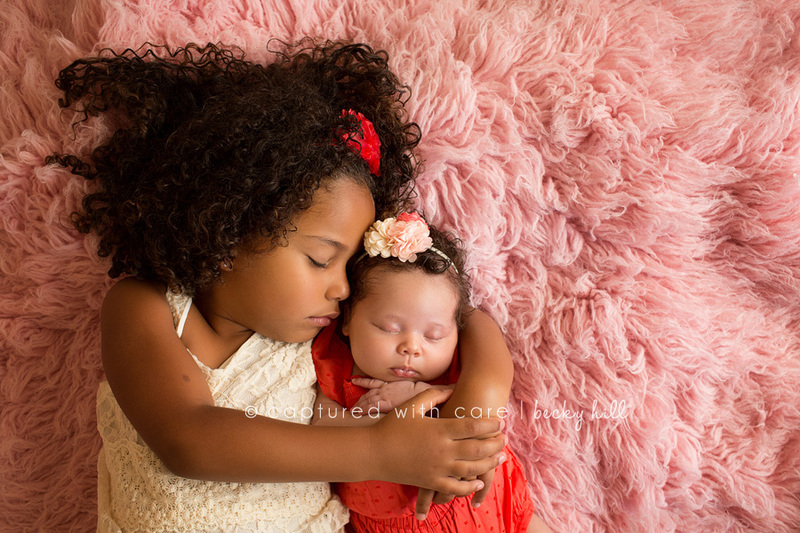 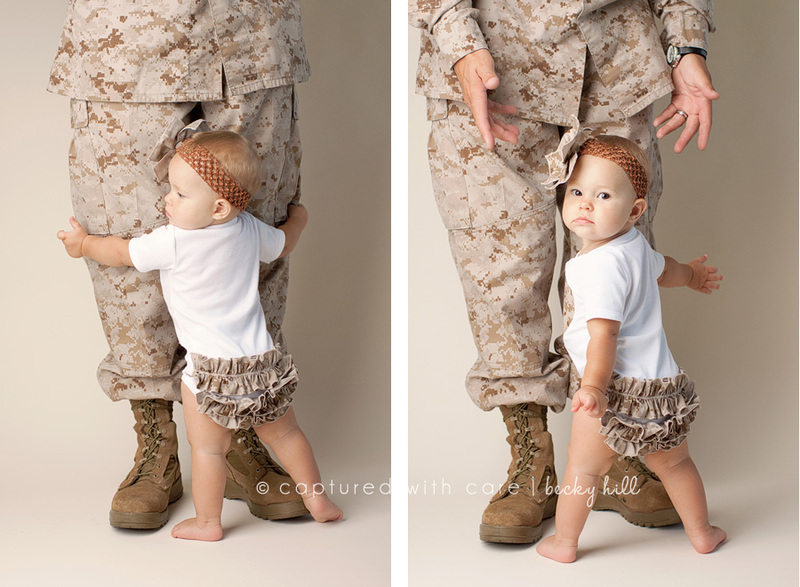 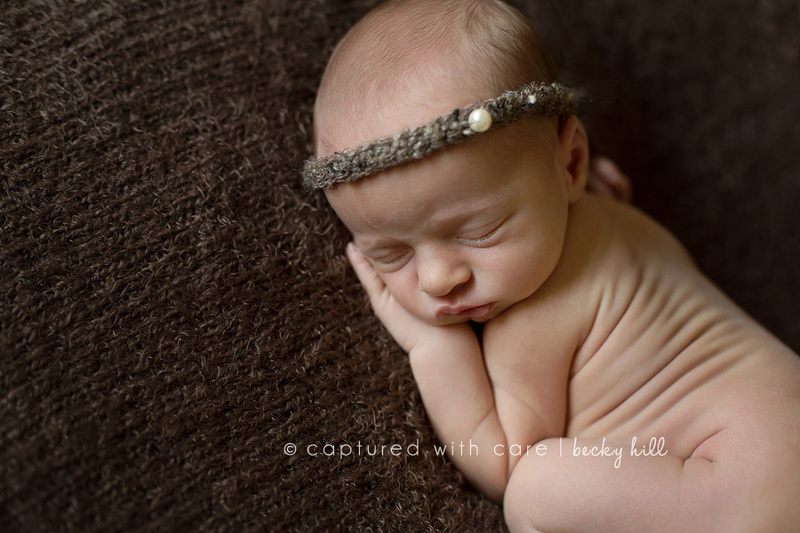 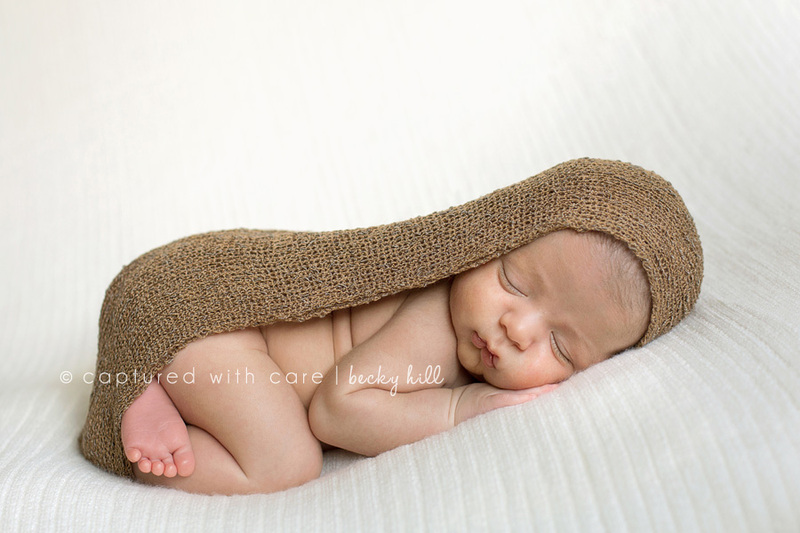 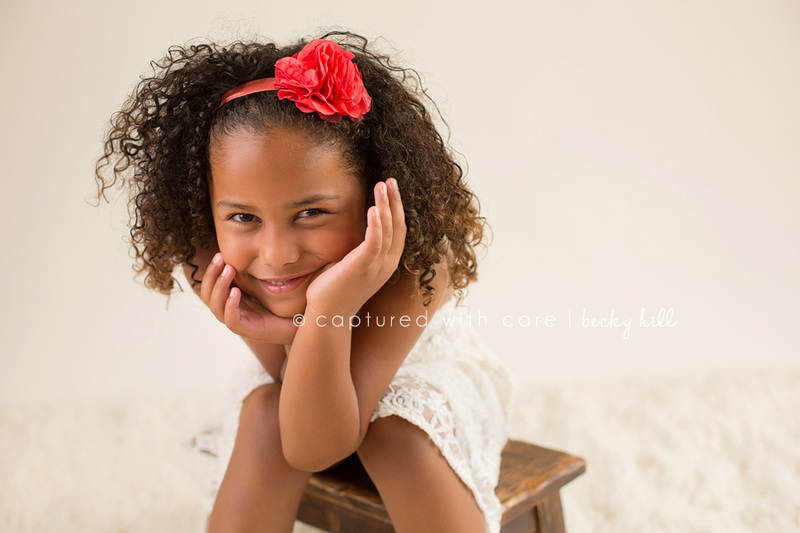 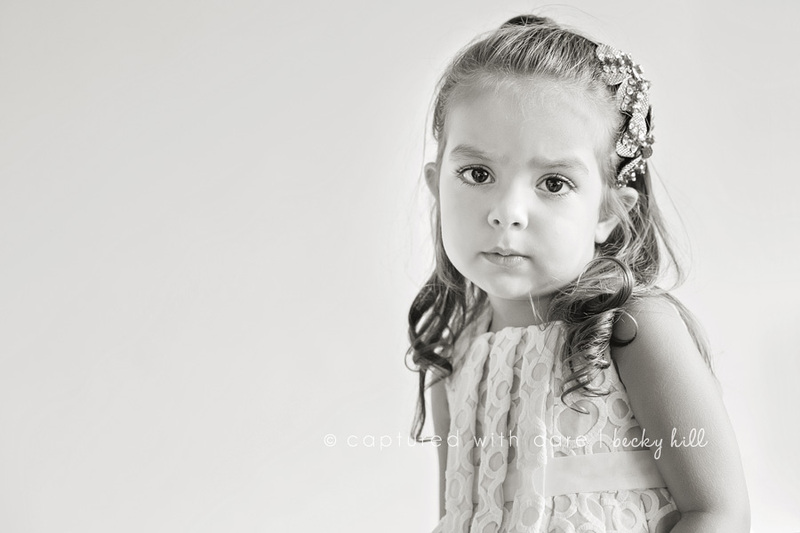 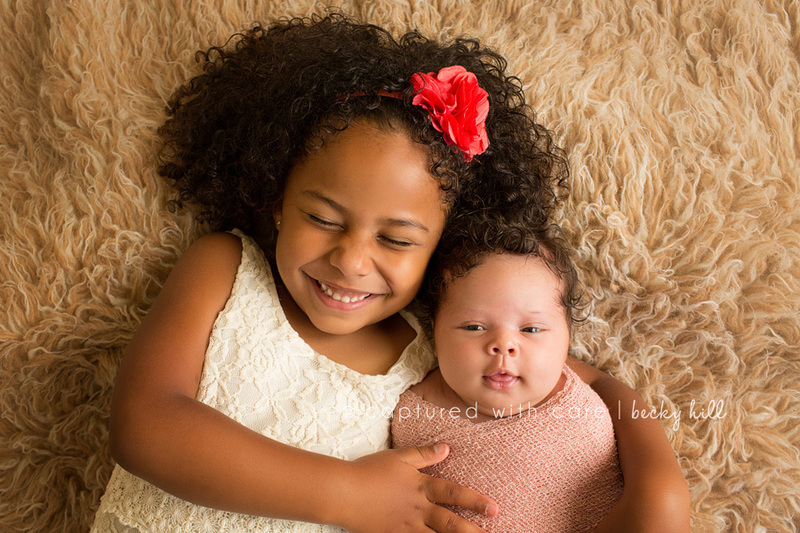 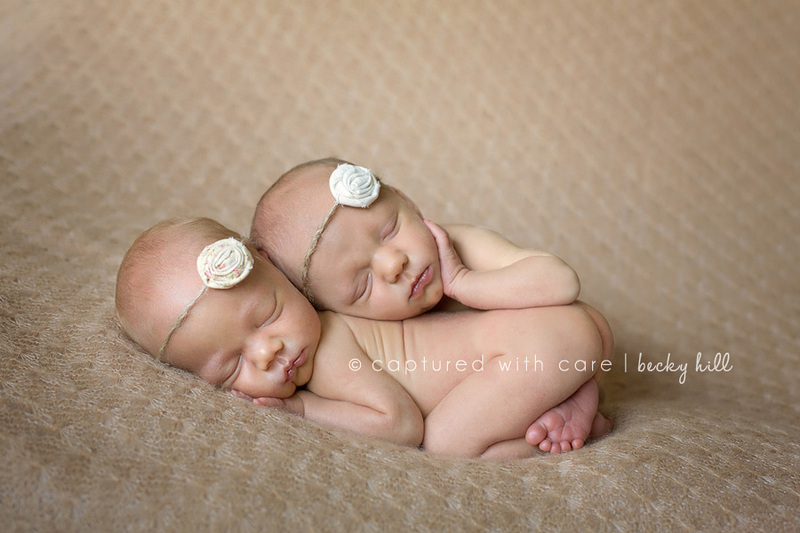 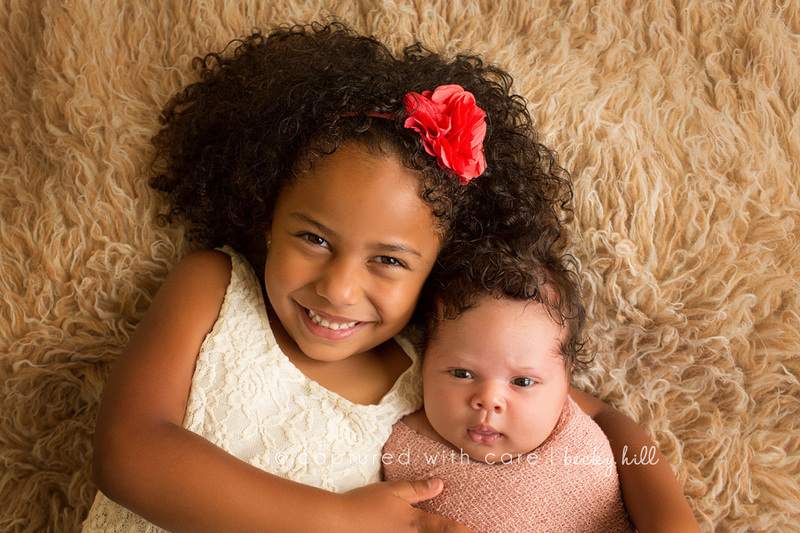 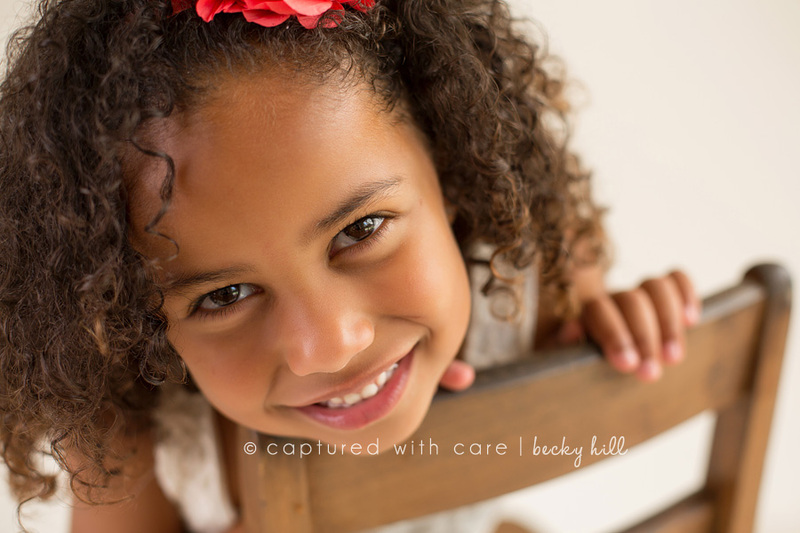 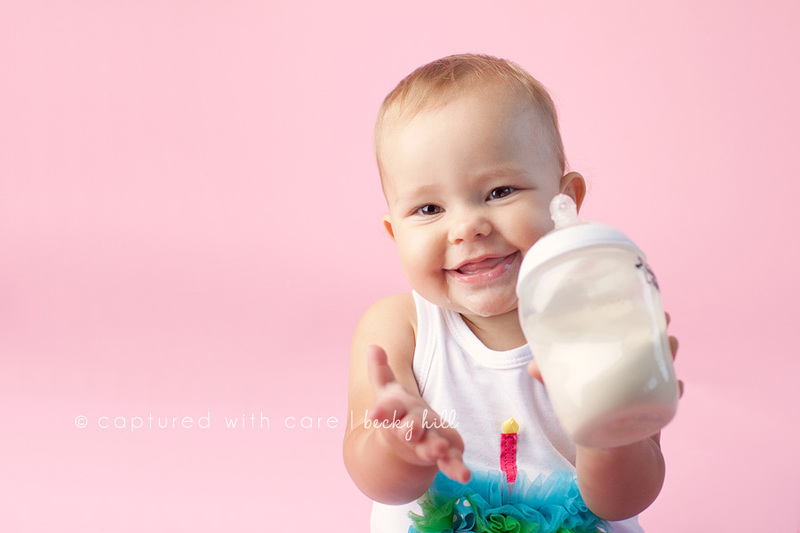 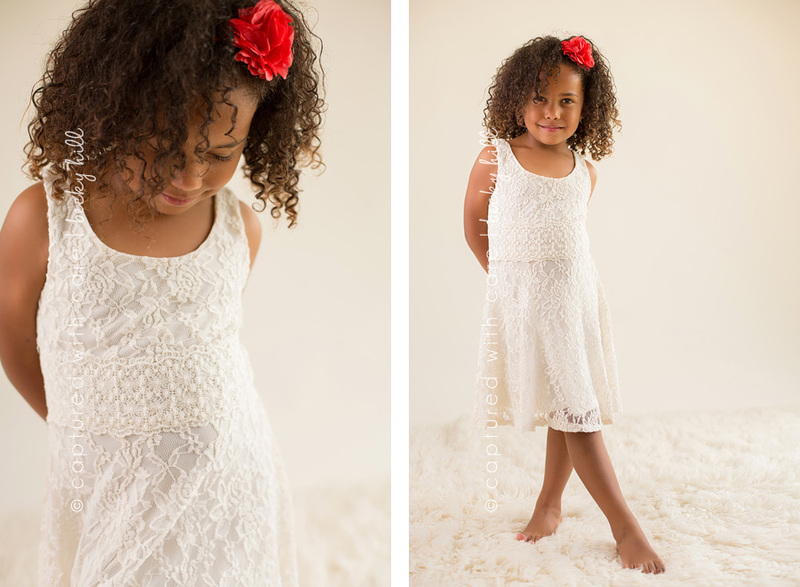 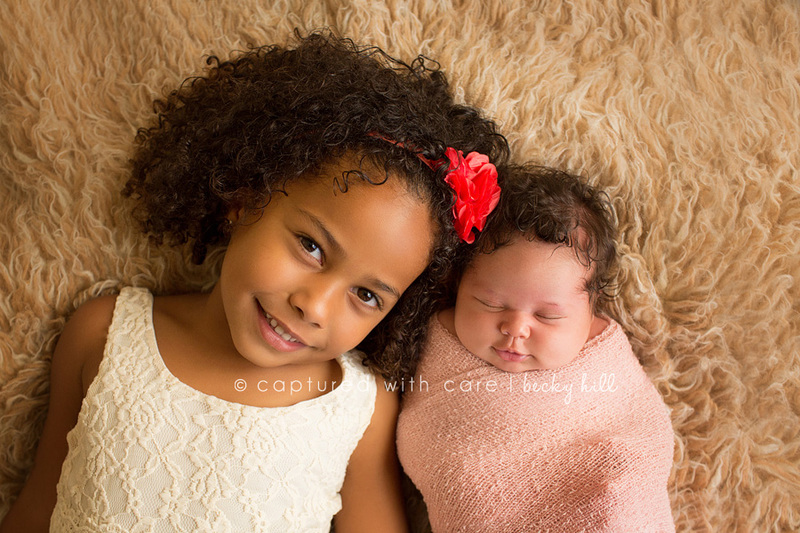 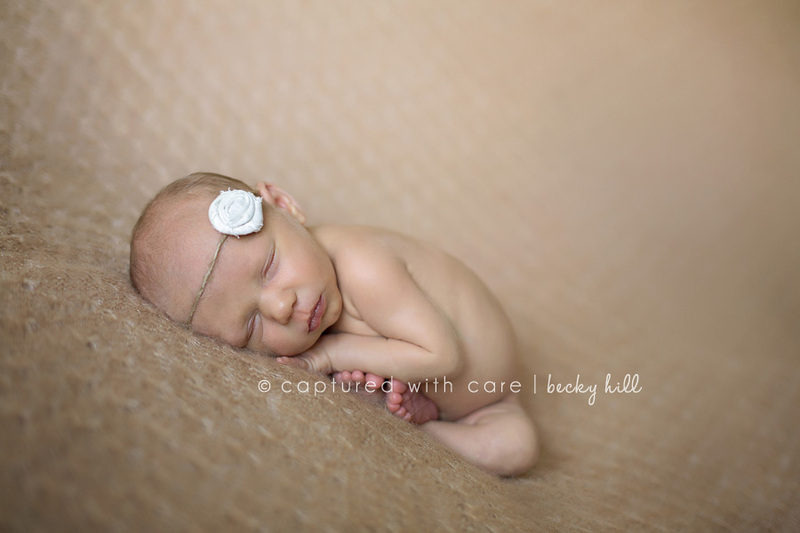 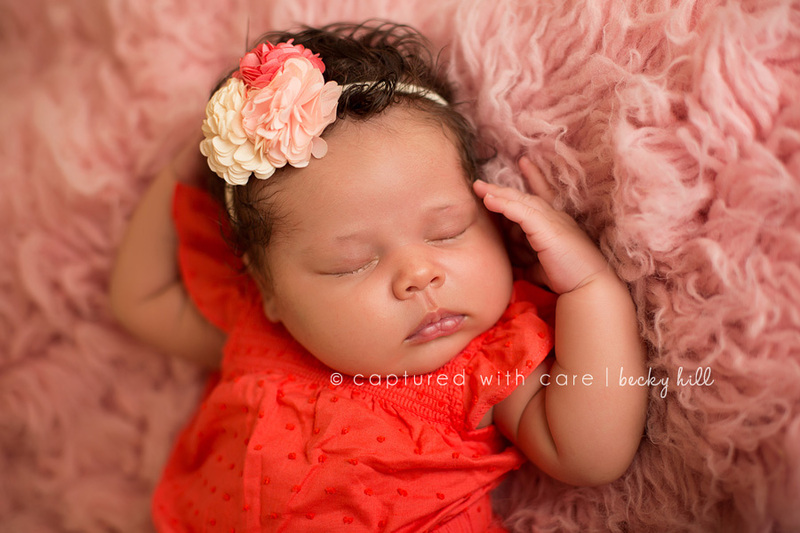 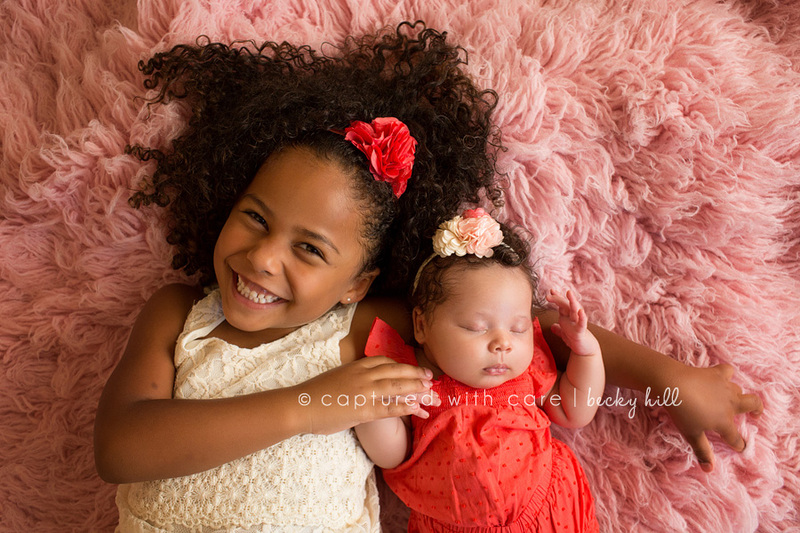 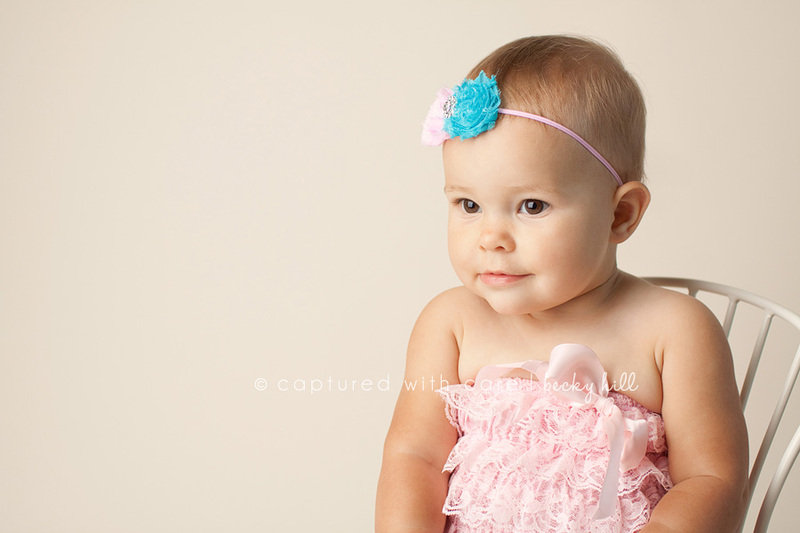 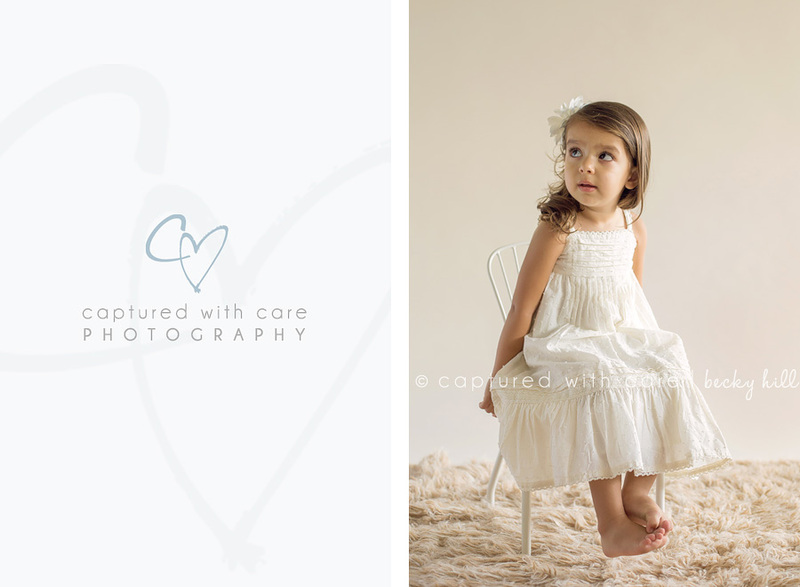 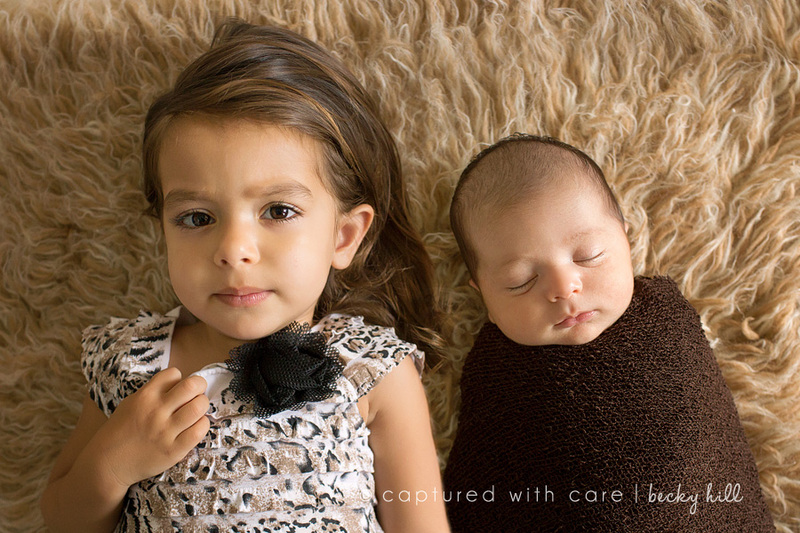 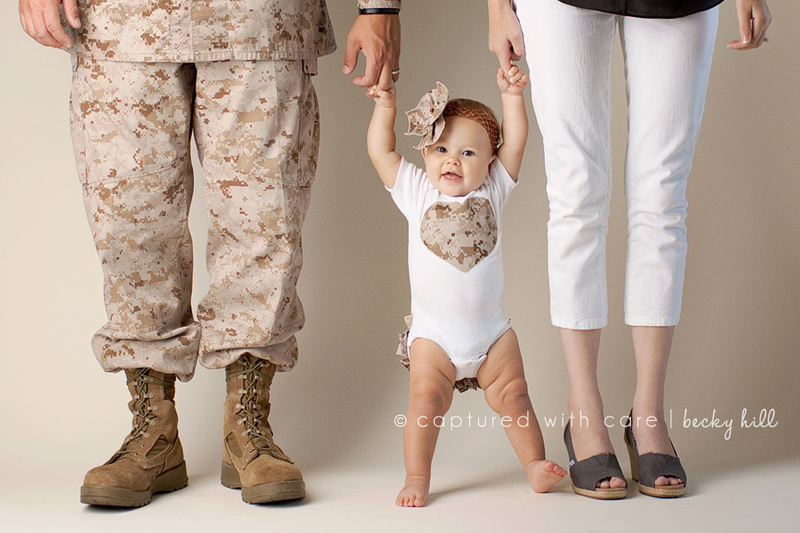 Rebecca and Sierra came to me at 2 weeks old for their modeling debut, and they were simply precious! 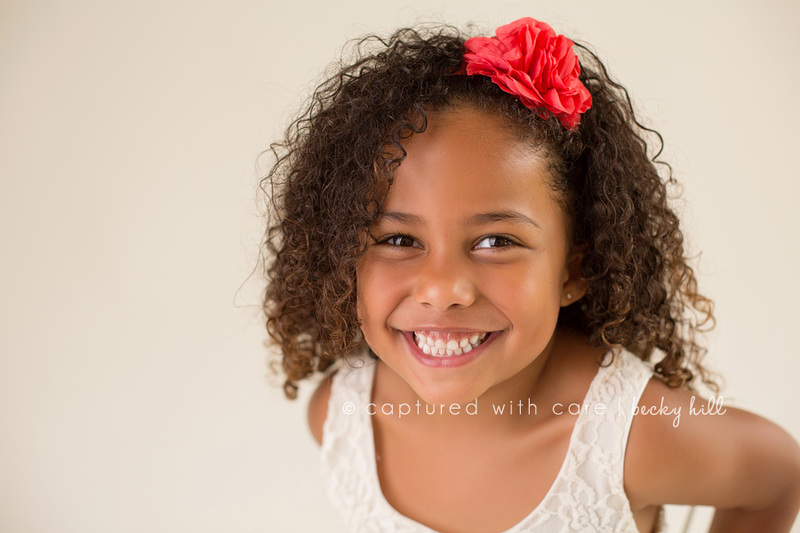 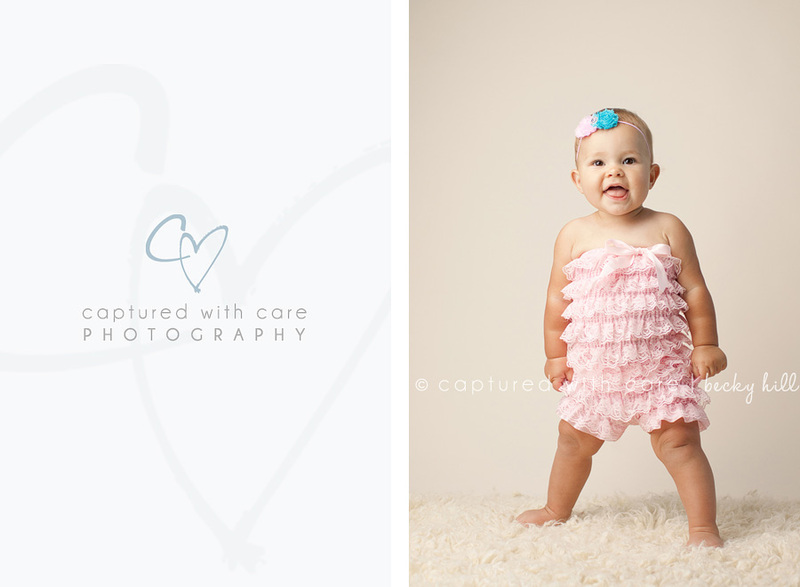 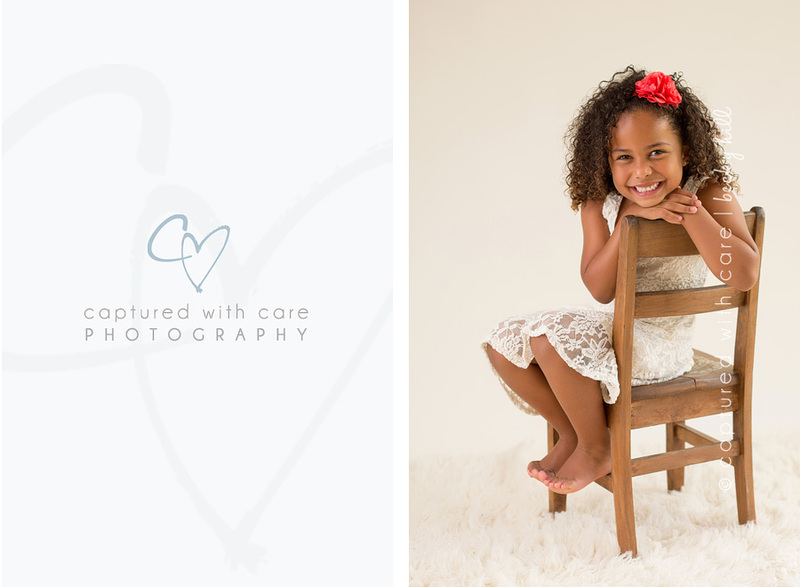 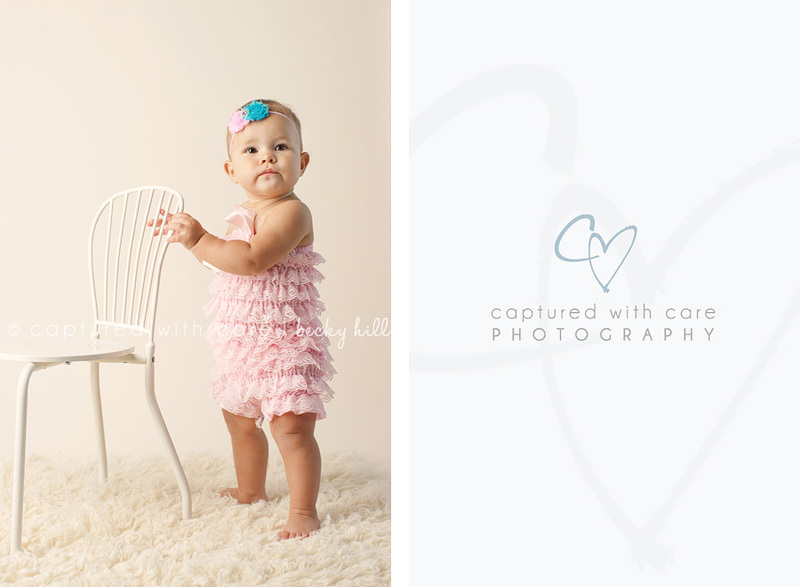 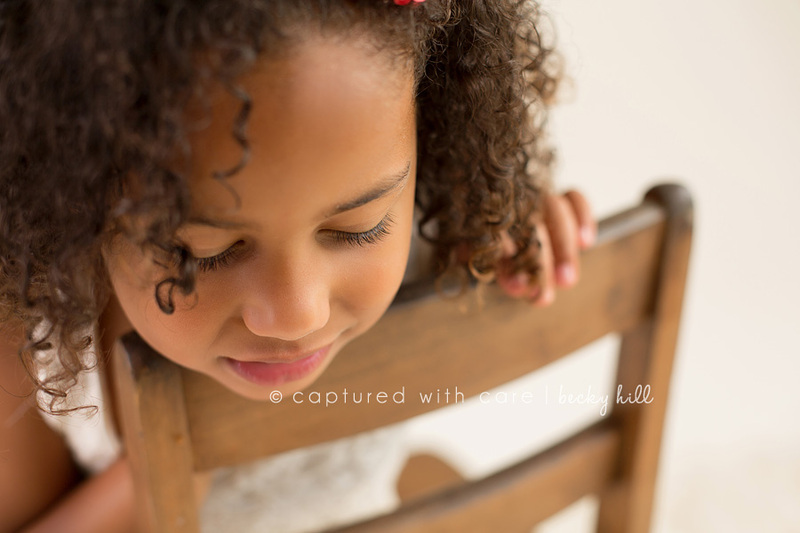 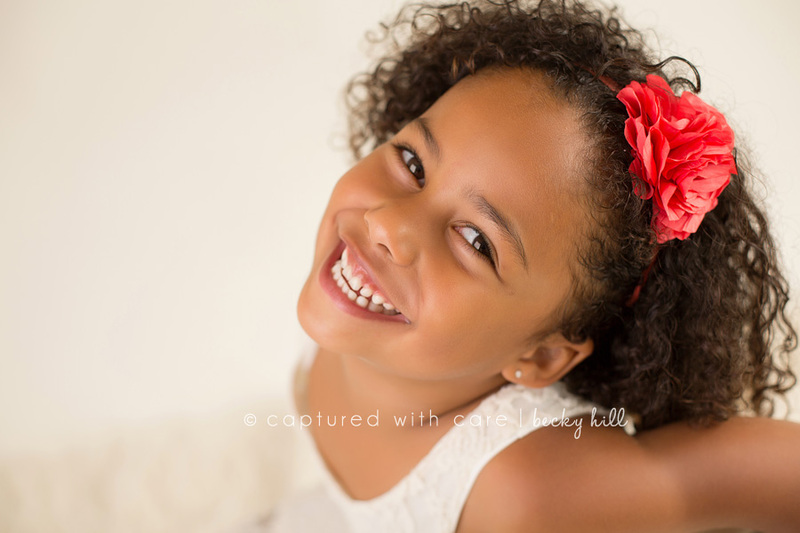 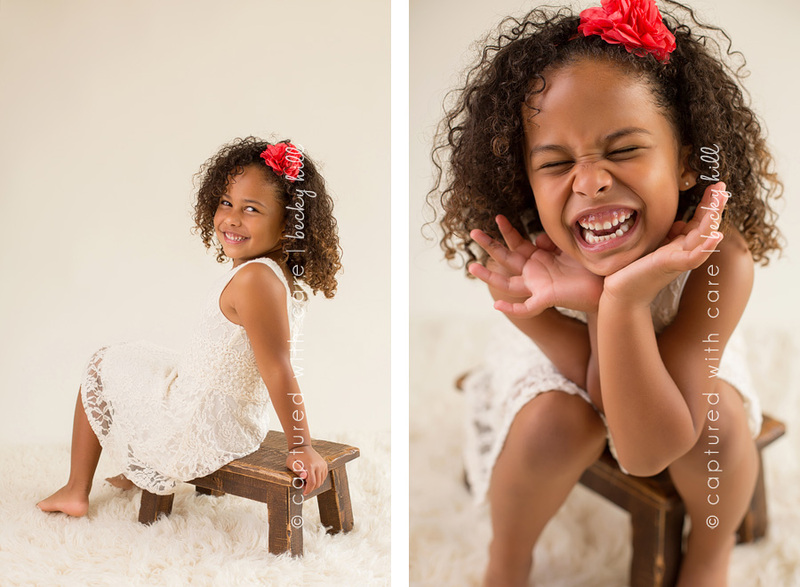 I absolutely love the images that I captured of these gorgeous girl together and separately. 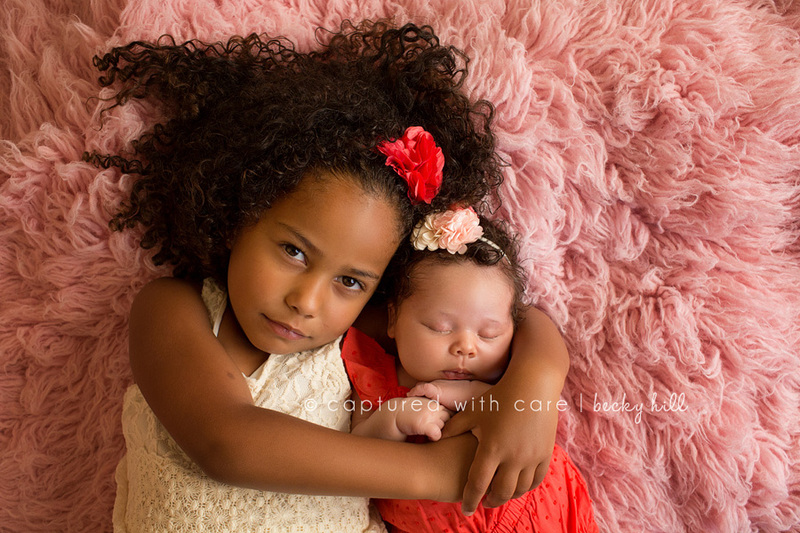 They are both so beautiful and unique.